Ready or not, the holidays are finally here! Thanksgiving has come and gone now we gear up for shopping, exchanging gifts, facing the chilly chilly weather, and of course, holiday parties! 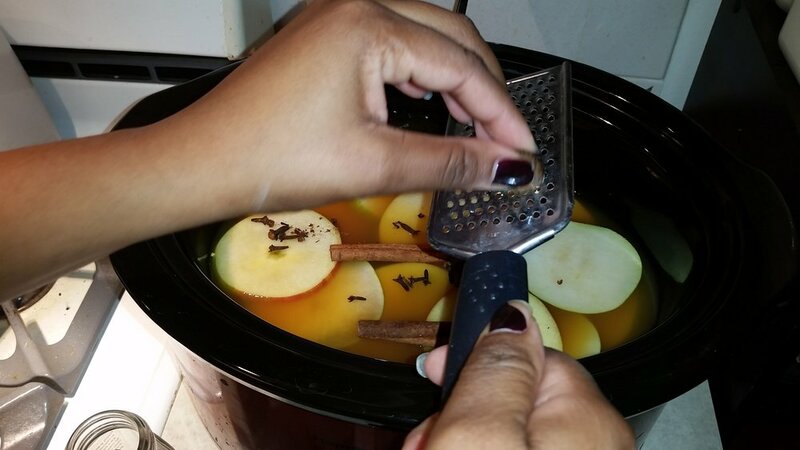 Here is an easy way to prepare a classic wassail punch that will impress your guests, while warming hands, tummies, and spirits. Best of all? It almost prepares itself! Giving you plenty of time to get dressed in your holiday finest, or just hang on the sofa with pals until your delicious beverage is ready. 1. Gather all of your ingredients together, and set your crock pot to Low. 2. 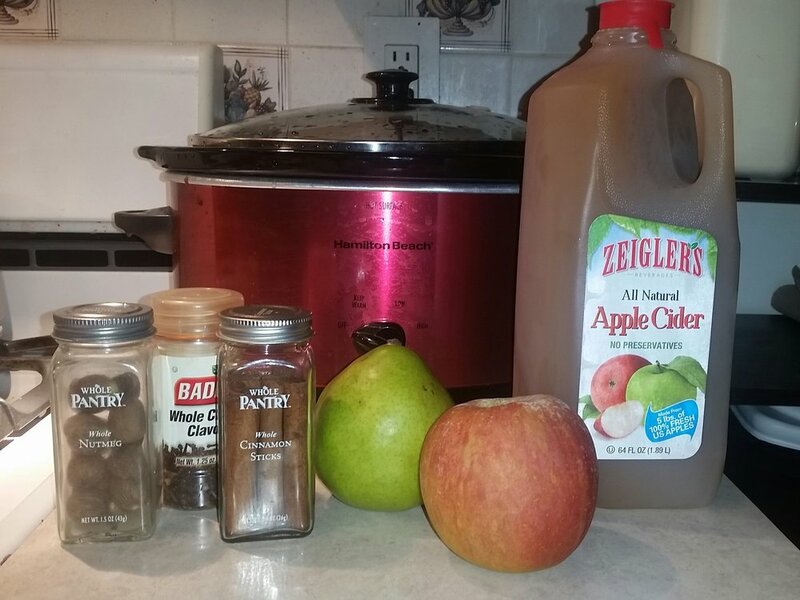 Pour in your cider and let it begin to simmer while you prepare the fruit. 3. Slice your apples width-wise straight through the core. If you can see the 'star' in the center you've got it right. 4. Measure out your spices directly into the pot. A little spill won't ruin the mix. 5. 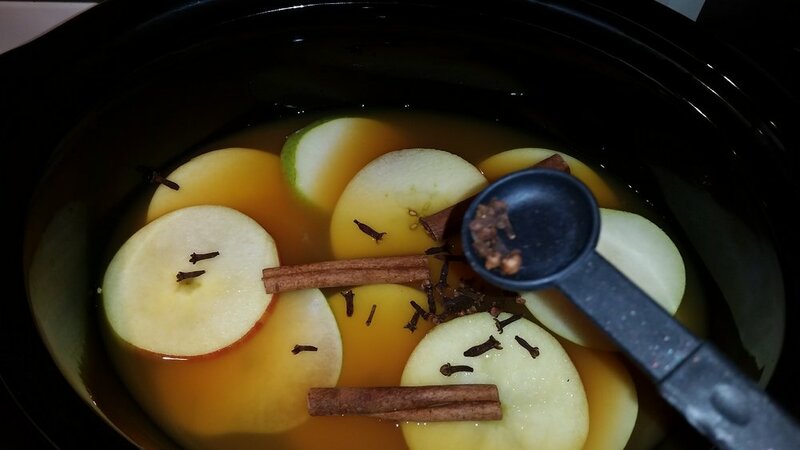 Let the cider and spices simmer to perfection over 2-4 hours. Take a long bath, trim the tree, start a movie marathon, or prepare the house, and your gorgeous self for guests! When ready, ladle into mugs and enjoy with good company! Actually going a-wassailing is of course, optional.